We’ve been busy as Bees around here.. – The Connoisseur Carpet Cleaning blog. 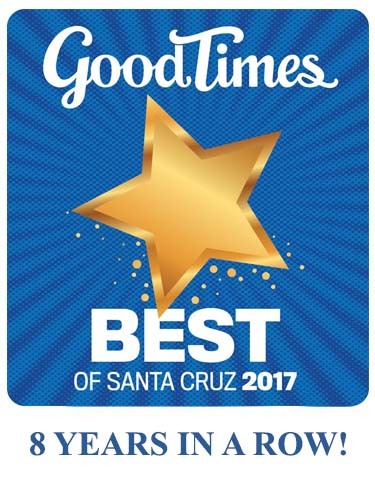 I wanted to take a moment and thank all our past, present and future loyal Santa Cruz clientele for beeing so patient with getting your appointments to get your tile, carpet or upholstery cleaned this summer. We have been extremely busy, beesier than ever actually, I’ve never seen it quite so in 25 years in this industry. We really appreciate you waiting a weeks or weeks to get on our schedule as well as some of you that are willing to let us come out so late in the day to fit you in. 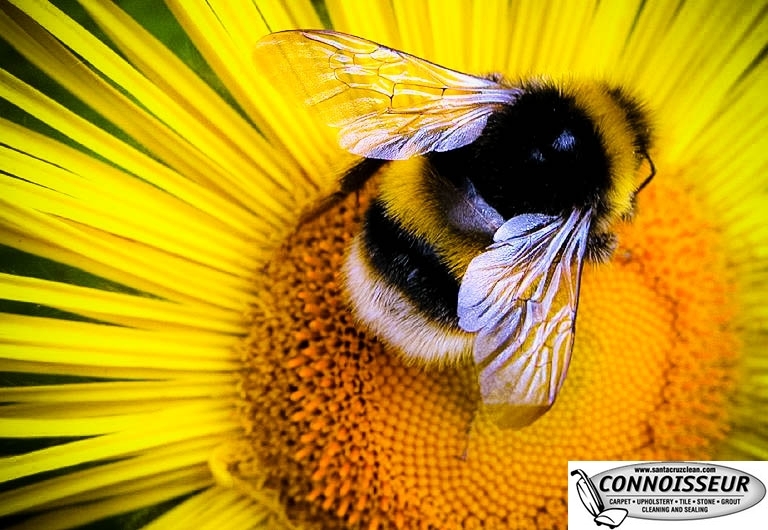 We feel so grateful to bee able to serve such great customers! Please don’t forget that during the winter months we can get your carpet, tile and furnishings just as clean and fit you in far quicker as well. and make sure to look for our Annual Customer Appreciation Sale card to hit your mailboxes in February!